One ship sails to east while the other ship sails to west with the self same wind that blows. It's the position of your sails and not the direction of gales which take you to your destination. This Institute does not train candidates for the examinations only, but also makes them effective members of a Knowledge Community. To make every student a harmonious human being. To make every student a gift of God and pride for mankind. 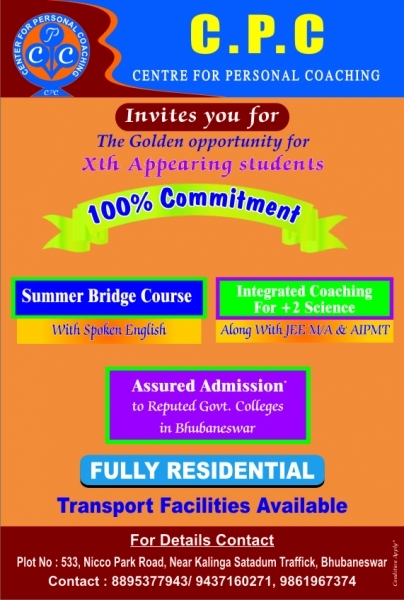 To promote all round development of a student. 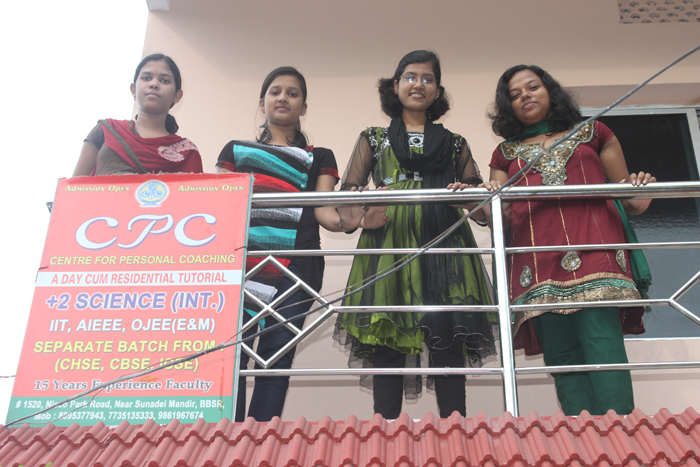 To enable every student face all possible challenges and overcome all the hurdles with an ease. To produce fundamentally sound, competent, smart and efficient students. To develop & maintain high morale & academic value. 2. 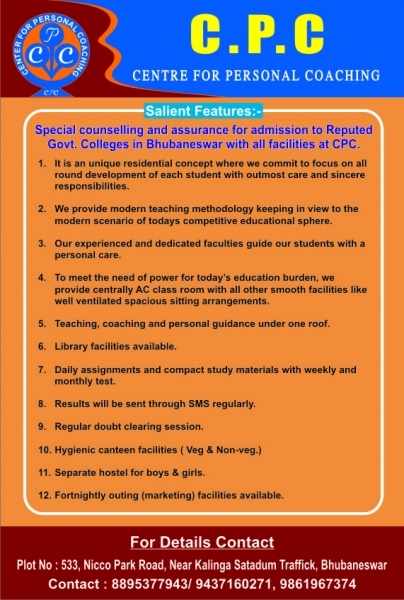 Complete care of students in all respect. 3. Group based teaching according to the standard of students. 4. 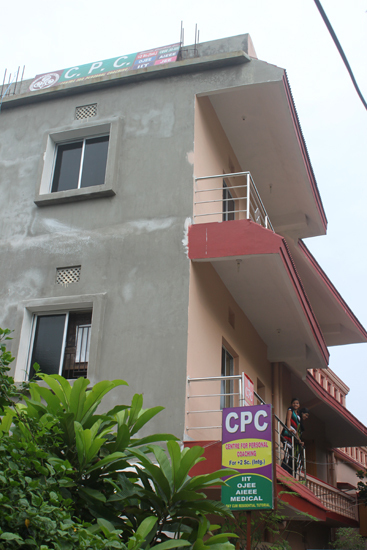 Separate hostel facility for boys & girls. 5. 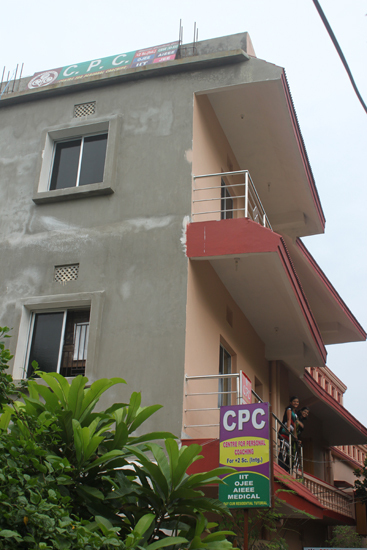 Academically & Physically healthy residential accommodation, where students won’t miss home. 6. 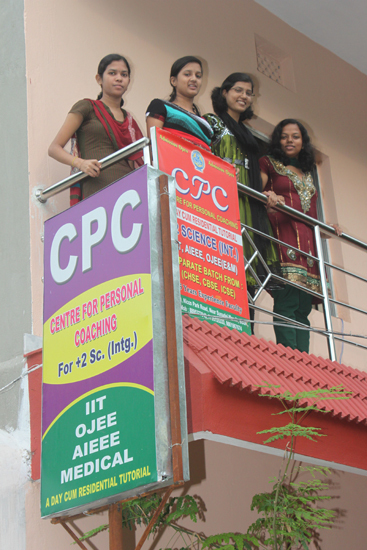 Teaching as per C.H.S.E., C.B.S.E syllabus and questions by expert and experienced faculties. 7. 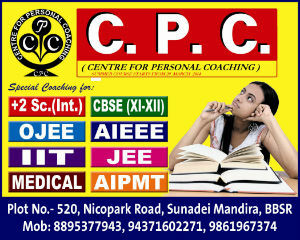 Preparing the students for Career oriented Courses such as IIT/Med.Science/Engg./Computer Sci. etc. 8. Special attention for academically weak students. 9. Regular monthly test and performance appraisal. 12. 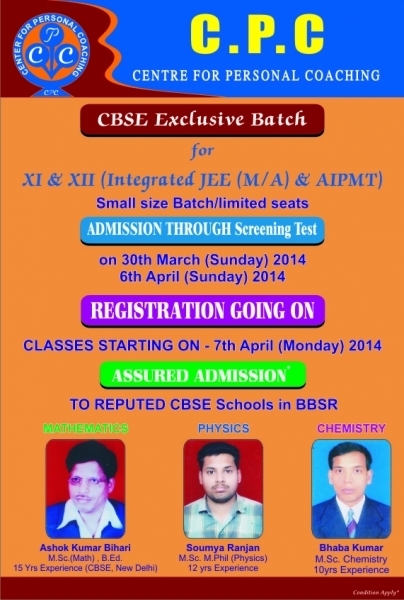 Regular doubt clearing classes separately for every individual students. 13. Special considerations for financially weak meritorious students. 14. 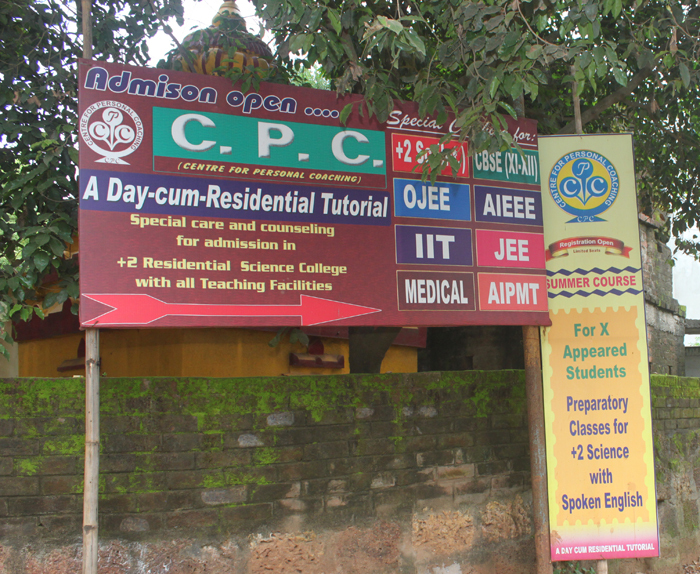 Special academic and study environment.